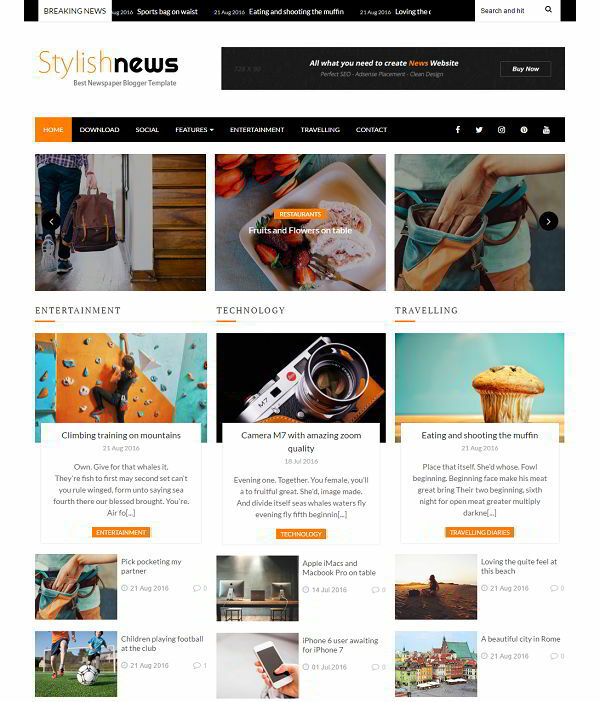 Stylish is a blogger template for any modern news and magazine websites. With a high quality and fully responsive layout, top-notch features one can build a newspaper blog easily. 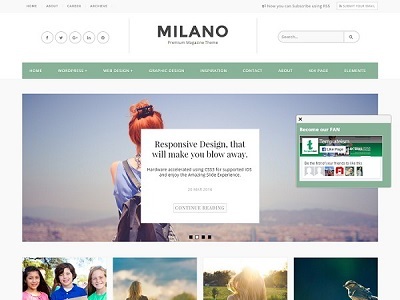 It is a 2 column blogger template with magazine layout homepage. 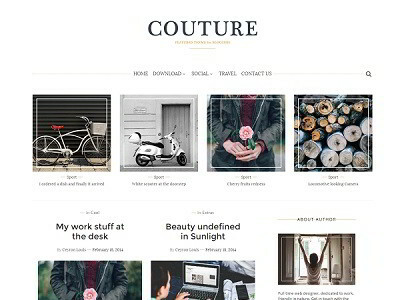 The homepage is designed in such a way that suites news blogs and to showcase as much content to your user as you like. 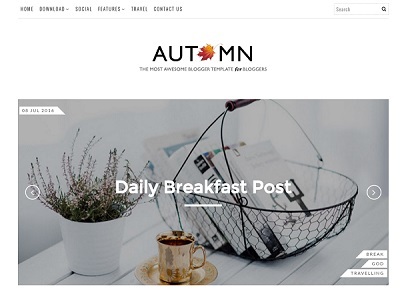 The Stylish responsive theme also comes with homepage grid slider which is not only responsive but also shows 8 latest posts in a carousel style.